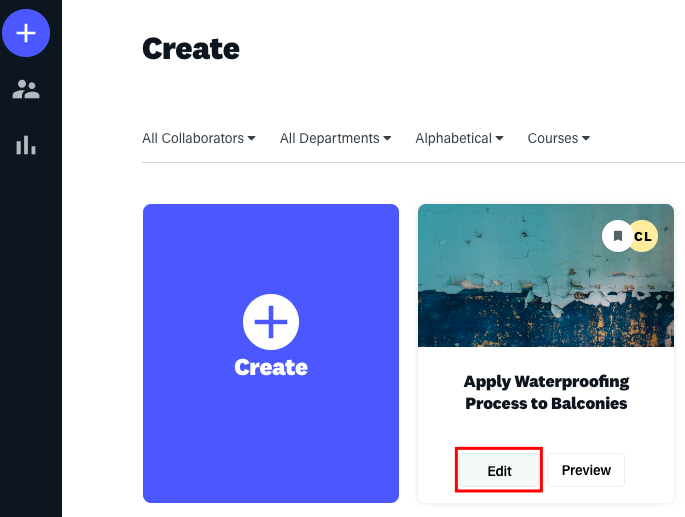 We've recently released a new Module Settings popup to allow for more control over the Modules in your Course and easier access to all of the Module Settings. In this article, we'll be looking at how to access these new settings and what each setting can be used for. How do I find the new Module Settings popup? The new Module Settings popup has 8 Columns, so let's take a look at each one individually to gain a better understanding of their functions. Module Column: The Module Column will display all Modules that are in the Course mirroring the Course Pathway on the Modules tab. Hide Column: The Hide column will allow you to determine whether a specific Module should be hidden from the Course. 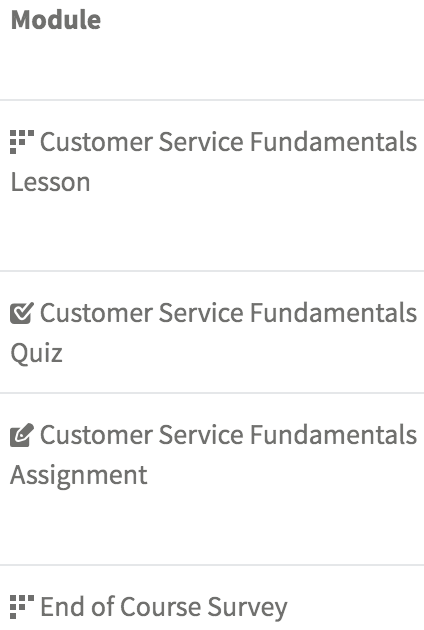 Please note that if the Module is hidden but the Required column is still enabled, the Learner will not be able to fully complete the Course. Available From: The Available From column will allow you to determine the start date availability for specific Modules. 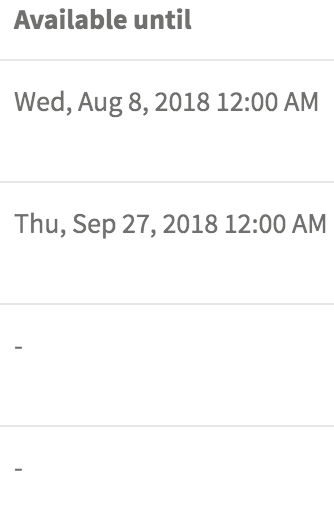 Available Until: The Available Until column will allow you to determine the end date availability for specific Modules. Due Date: The Due Date column will allow you to determine when an Assignment is due from your Learners. 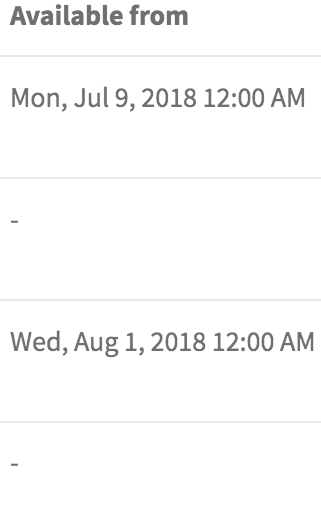 The Due Date will only show the Learner the date you expect the Assignment to be submitted. 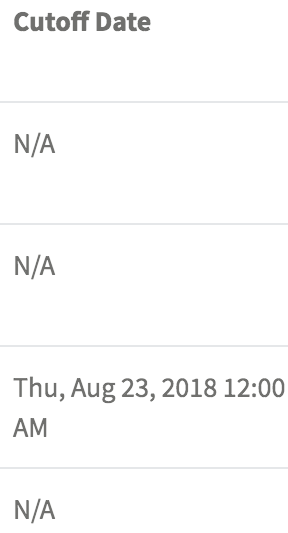 Cutoff Date: The Cutoff Date will allow you to determine when your Learners lose the ability to submit answers to the Assignment. Required: The Required column will allow you to determine which Module is required for the overall completion of the Course. 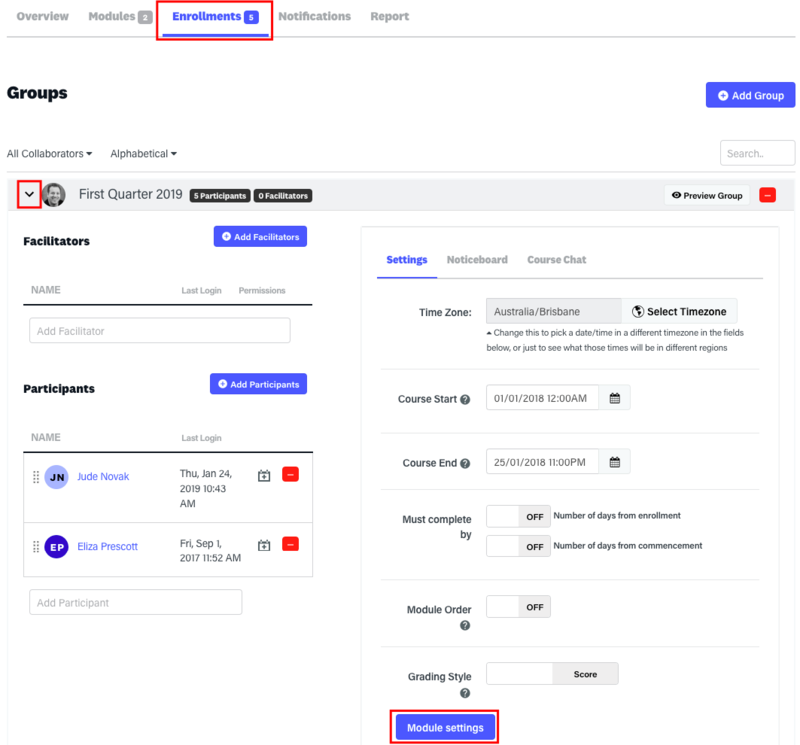 Require Pass: The Require Pass column will allow you to determine what % the Learner will be required to attain for the Module to be marked as a Pass. Don't forget all of these settings are available on a Learner specific level! To access these settings, go to the Participant Settings as seen in the image below.